The Protestant Church in Italy is represented by different denominations: Adventist, Anglican, Baptist, Reformed, Lutheran, Pentecostal, Presbyterian, Evangelist, Methodist, Episcopalian and others. The differences in theology and practice are reflected in the wedding services. 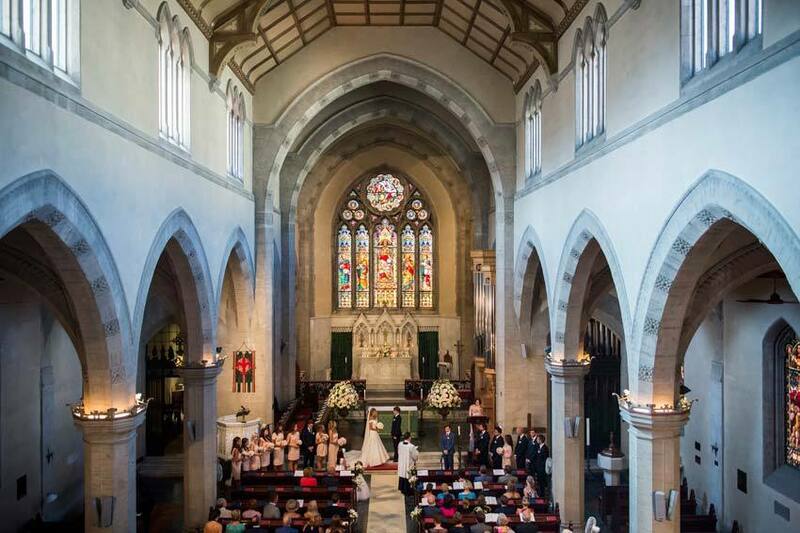 In protestant weddings God’s will is presented and the Lordship of Jesus is proclaimed. The wedding guests are part of the service and they share hymns, readings and respond to the couple's exchange of vows. Protestant Churches can be found in fairly large cities like Venice, Florence, Rome, Naples, however Pastors are normally happy to travel and the Protestant Wedding ceremony can be performed all over Italy with the background of beautiful villas, castles, in private chapels or outdoors, in romantic and secluded gardens. 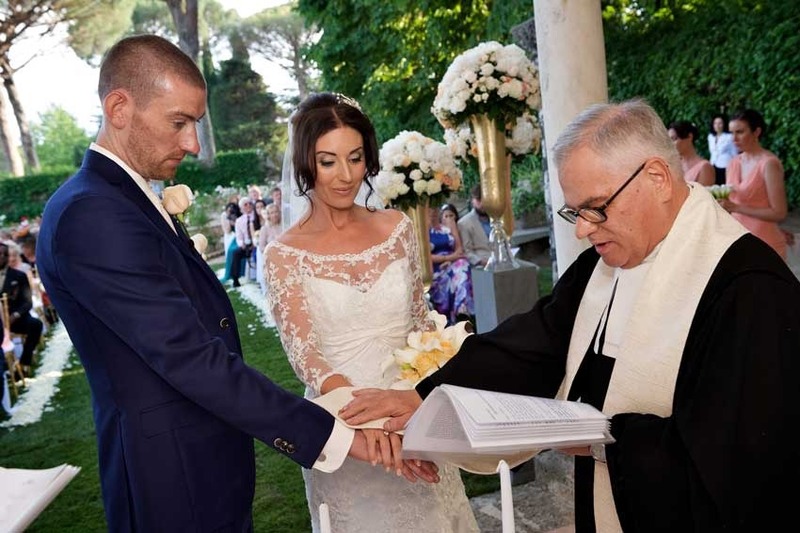 Protestant wedding ceremonies in Italy can be legally binding if spouses meet all the necessary requirements. For more information please contact our Wedding planners.